You are not necessarily what you eat but more accurately, you are what you absorb. If you have an inflamed gut or a leaky gut, you wont be absorbing all the nutrients from the foods you’re eating. $75 at whole foods, down the toilet, so to speak. The crux of digestion occurs in the small intestine. This is where food is broken down into amino acids (from protein), fatty acids (from fats), or glucose (from carbs). Ideally these food particles are broken down and absorbed through the lining of the small intestine into the bloodstream, where they are then transported through the body for nourishment and repair. If you’re not properly digesting for various reasons (SIBO, for one) and food isn’t properly assimilated, inflammation occurs, widening the tight junctions that line the small intestine. Proteins and toxins from undigested food particles then leak through and make it into your bloodstream due to the increased intestinal permeability. Your body sees these foreign proteins as invader and marks it as an antigen. Your immune system mounts an attack, releasing inflammatory cytokines. Now, every time you eat that food and it leaks into your bloodstream, your body recognizes the protein from that food as an invader, your immune system fires, and cytokines are released. Toxins and oxidants are the by-products of this increased white blood cell activity that occurs as a result of inflammation (oxidants and toxins = aging more quickly). Whatever else is in your small intestine (yeast, other toxins, bacteria) can leak into the bloodstream too, adding to your toxic load and making you feel crappy. 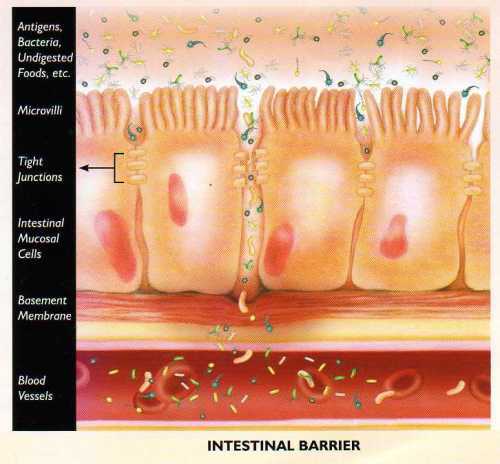 This is called increased intestinal permeability, or leaky gut. The inflammatory response is somewhat similar to what happens when you cut your finger. It swells and turns red, right? That’s a normal inflammation response to protect your body from infection. But when inflammation occurs regularly in response to foods you’re eating and an unhappy small intestine, you begin to experience chronic, systemic inflammation throughout the body. The majority of your immune system is in your gut, and when it’s constantly reacting to foods you’re eating, its attention is primarily spent sending forces to put out the fire in the digestive system. Therefore, you have fewer immune reserves to fight colds, viruses, bacteria, abnormal cells, cancer cells, etc. In addition, your overactive immune system is perceived as a stress by the body, causing fluctuations in cortisol, which contribute to even more inflammation. Now you have systemic inflammation and stress hormone imbalance, and you’ve set the stage for autoimmune disease and other illnesses that result from these imbalances. See how stress and inflammation lead to a compromised immune system? Poor diet, meaning too much sugar, gluten, processed/refined foods, chemicals and food additives, alcohol. These foods increase inflammation and intestinal permeability. Certain foods that are harder to digest (grains, gluten, cow’s dairy) increase the likelihood of leaky gut, because they too cause inflammation (and remember, an inflamed gut means the tight junctions in the intestinal wall widen, letting particles leak through). We know that zonulin, which is released when you eat gluten, contributes to leaky gut. STRESS. It weakens immune function, increases inflammation, jacks cortisol levels, and all these factors contribute to leaky gut. OTC meds, pharmaceutical drugs, antibiotics, antacids, painkillers: these irritate the gut lining and increase permeability. 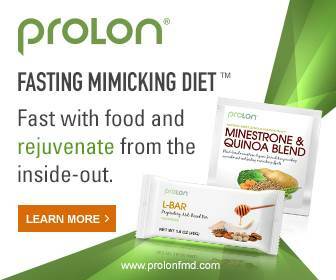 Low stomach acid and low enzyme production, so you’re not breaking down food or digesting properly. Consider a digestive enzyme with HCl. Test for h. pylori infection, which causes low stomach acid, heartburn, and indigestion. Dysbiosis, parasites, pathogens, yeast overgrowth: this is a chicken/egg situation. You tend to harbor gut infections like parasites and pathogenic bacteria when you have any degree of intestinal inflammation because your gut is your first line of defense for the immune system. When it’s inflamed, you are at a greater risk of picking up bugs, viruses, etc. OR, Candida (yeast) overgrowth may occur from poor diet or antibiotics, and candida causes the inflammation that leads to leaky gut. Candida also produce a lot of toxic by-products that overwhelm the liver. So either the inflammation contributes to gut infections, or the gut infections cause the inflammation. Either way, leaky gut results. remove the following foods for at least 30 days (several months of elimination is needed usually): gluten/grains, dairy, soy, corn, eggs, sugar, alcohol, coffee. These foods have the potential to cause inflammation and irritation, and most people react to one, if not more, of any of these. Add back in one at a time after 30-60 days (except gluten, which activates inflammatory zonulin activity in the gut!) to see if you react. Remember that continuously eating foods you may have sensitivities to exacerbates leaky gut and causes continuous immune system firing. An overactive immune system increases your risk for auto-immune disease. Read here how to do a proper elimination diet. Consider food allergy testing to determine which foods you react to. I like EverlyWell— the kit comes right to your house! (this link gets you a discount on the kit). determine if you have yeast overgrowth, parasites, or dysbiosis. Get a stool test done to screen for these bugs. I use these tests frequently in my practice, then I’m able to design a protocol using herbs to kill off the unwanted invaders. Test also for SIBO. IMPORTANT: if you have dysbiosis or gut infections, you won’t be able to fully heal leaky gut until the underlying issue is resolved. heal the gut. I like GI Revive from Designs for Health as a leaky gut repair product. It contains therapeutic amounts of glutamine and soothing herbs to heal the gut. You may need a more targeted gut healing protocol. GI Revive contains zinc carnosine, and zinc is crucial for gut integrity. Make sure you’re getting enough in your diet. Highest sources are red meat and oysters. If you’re vegetarian, you’ll need a supplement, but pumpkin seeds are the best veg source of zinc. take high dose probiotics for at least a month to recolonize the intestines with good bacteria. Include probiotic foods like raw kraut, kvass, or coconut water kefir. Or try my probiotic dairy free coconut yogurt. Fermented foods have many healing benefits! Rotate between different strains of probiotics. add in gut healing foods like collagen peptides and bone broth. Glutamine (in GI Revive) is great for healing leaky gut too. stress relief: address high or low cortisol and adrenal health. Do some guided meditation (5 minutes is all it takes for starters); take a relaxing epsom salt bath; do some gardening; get in your zen zone! Whatever works for you. High cortisol changes the terrain in the gut, so it’s crucial to normalize stress hormone levels. immune support: you can add in colostrum or immunoglobulins (like SBI Protect) to strengthen gut lining and improve immune health to speed healing. Bone broth helps also, and make sure you’re getting enough sleep and addressing stress. Great overview article. Among the MANY articles I’ve read about this subject, this one is really very clear and to the point! Thanks. Sending this to friends and family! This article explains everything in a way that we can understand why this is such an important issue! Thank u so much! Thank you for the clear, concise information. I’m feeling a bit overwhelmed and confused. it really depends on the person, his/her health concerns and goals. for instance, the lectins and phytic acid in grains and legumes can irritate the gut lining in someone who has IBS, leaky gut, crohn’s. Avoiding grains and beans can also be useful for weight loss. There is never a one size fits all approach, which is why it can help to work with a nutritionist who can educated you about the best diet for you. Thank you for this great article. I have never heard leaky gut explained so well. I finally understand what it is. I do have one question about GI Revive. First, it works better than any other stomach product I tried but then I learned it can caused reproductive damage due to a lead content, which is why it is not for sale in CA. This concerns me, especially since I would like to get pregnant next year. Do you know of any other stomach products that are almost just as good as GI Revive that don’t have this risk? Hi, I’ve always been athletic (and extreme sports) and in top shape, no kids and totally flat abdominal area. Then I wake up with swelling in my small intestinal area – for over a year now. Had been eating almost all raw/organic and no meat for about a year previous, the only big change. 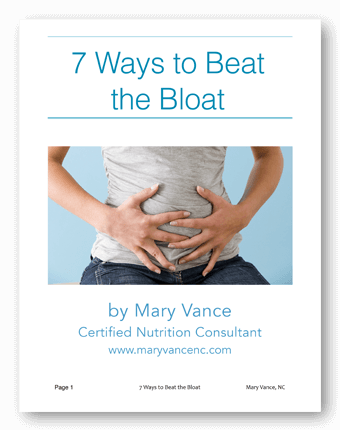 No real major gas or constipation – Just the insane ugly disproportionate bloat. I did try eating out at a healthier (not organic) restaurant the other day as an experiment and I did get gas. I look like I’ve either been pregnant a few times or am in the first trimester. I started by going to 2 plastic surgeons who both said there was no fat, it was something internal. All bloodwork CT scan colonoscopy ultrasound test normal. Is it possible to have these gut issues and only have the bloating as the primary symptom? I do find that lately I have been exceptionally tired /weak (Like chronic fatigue, not normal exhaustion). Thinking maybe because my diet is so healthy I’m not getting the excessive symptoms as fas as someone would get if they were eating a lot of processed and toxic ingredients. But* if I’m not absorbing nutrients, it would only follow that other symptoms would crop up slowly. Just wondered if you had any thoughts for me – I am overwhelmed at the prospect of changing my entire life to incorporate this new event. I’m becoming depressed because I can’t do any of my sports anymore because I can’t wear any of my clothes – And of course the repercussions from not absorbing the proper nutrients from my expensive organic food is terrifying on many levels. 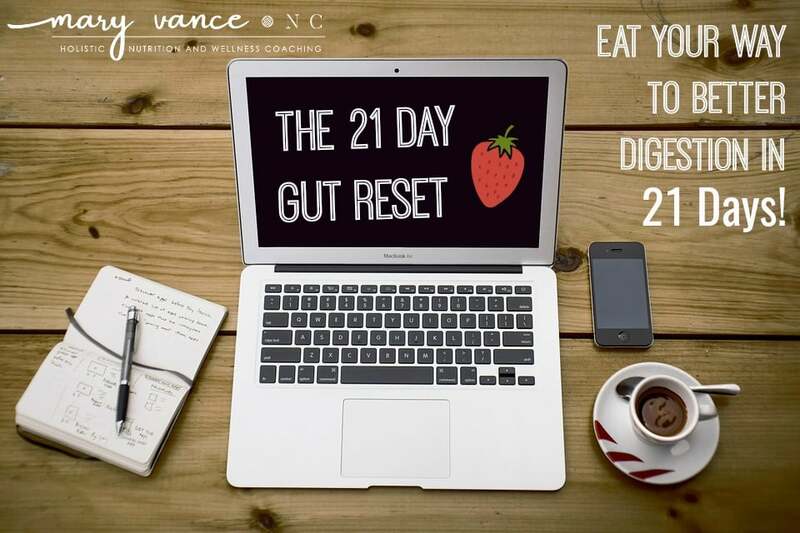 I think my name question would be – If we can heal the gut, And we follow the strict guidelines suggested … How quickly could I imagine the bloat might start decreasing? I recommend stool testing. You can contact me for more info. It’s a standard warning they have to put on every supplement, but it does not contain lead. I want to have a test for parasites. I’ve gotten the stool culture tests before, but nothing comes up, I am doing a candida leaky gut diet for the next 30 days, so I would like to get make sure I don’t have anything. 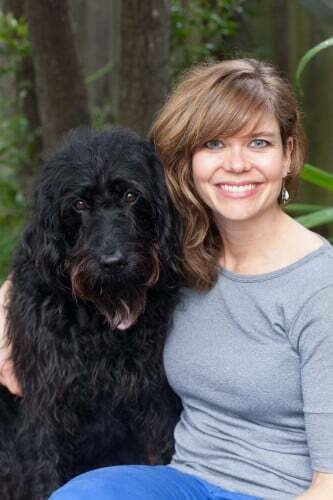 do you know of a more comprehensive test that I can take besides the normal giardia stool test? that can be ordered on-line and is not extremely expensive? No, I do not recommend ordering testing online, only through a practitioner. You can contact me for more details. Hello . I’m writing to you from India . Do you work with people abroad ? If so may i know the procedure ? Thank you . Great article! Yes, good supplements are key to healing a leaky gut. I was taking one my naturopath recommended because its pharmaceutical grade. I took it for 3 months and was just about healed. Thank you, Mary for this post and the one about killing Candida. Very helpful and informative!! I been having intestinal inflammation, indigestion, nausea, sludge in gallbladder, small gastritis in small intestine and ulcerative colitis. Please help in getting me in the rite direction. I been tested for allergies and I’m sensitive to Wheat, corn, clams, pepper, pork and mushrooms. I live in Hawaii and need to find a holistic Doctor. I had 6 colonoscopy, 3 endoscopy, and a retrograde ultrasound. My body is so inflamed! I even get swelling in my left leg sometimes and abominable pain all over that leads to back pain, constipation and diarrhea. I did have blood in my stool as well in the past.. Someone please help me!!!! Go buy some Butyric acid from Body Bio. The potassium sodium or the magnesium one would work. Start taking a few a day by mouth and even try doing enemas with a few of the butyric pills broken open and poured into the enema bag. I’ve read that the cells lining the intestinal track use this acid for fuel and to repair the mucosal lining. If nothing else, at least do some research on the butyric acid . Good luck. 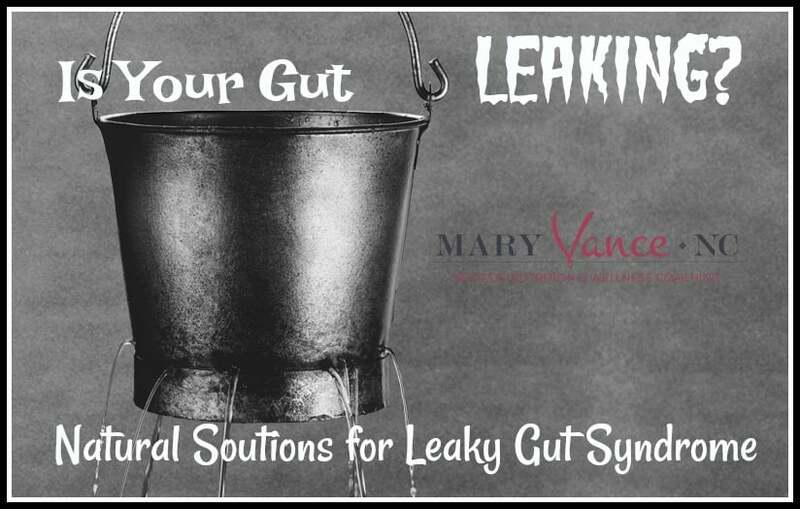 How does leaky gut syndrome develop? How leaky gut develops is explained in the post.